The work involved an upgrade of refrigeration services and shop fitouts at the Erindale, Calwell, Temora, Cootamundra, Queanbeyan, and Gungahlin stores. 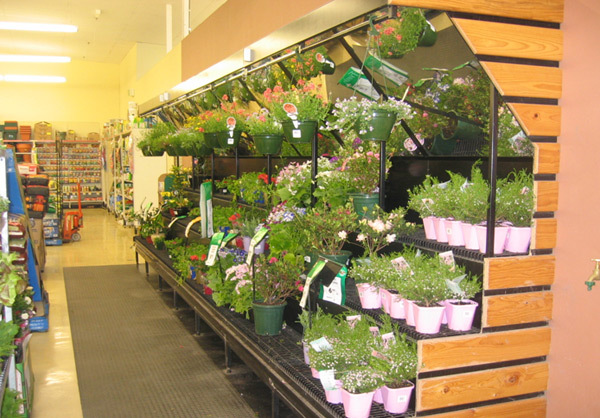 The work was carried out while the stores remained operational. A coordinated change over from the old refrigeration units to the new was required to ensure the stores remained stocked with frozen food items.